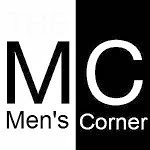 Men's Corner: Beer or a girl? 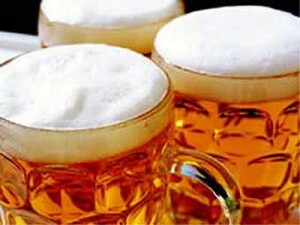 The two things that never go together, or just the opposite - only together can go, certainly are women and beer. Men's love for one another is unmeasurable, but here are 11 reasons why tip on the scales could still rule in favor of beer! 11. Beer is a great help when trying to pick up girls. 10. You don't have to take out beer on drink and dinner. 9. Beer is never late. 8. Beer does not insist on the romance before you open it. 7. Beer will not go crazy if you're looking for another beer. 6. If it is ugly, beer can hide anywhere. 5. Beer will not cry if you come home with another beer. 4. Beer always lie easily. 3. Beer you can share with your friends. 2. Cold beer is good beer. 1. The beauty of beer is not just skin deep. Well, I only have beer because of a girl so, I'll take the beer.